Our Diaphragm valve is used for regulating flow in liquid handling systems. 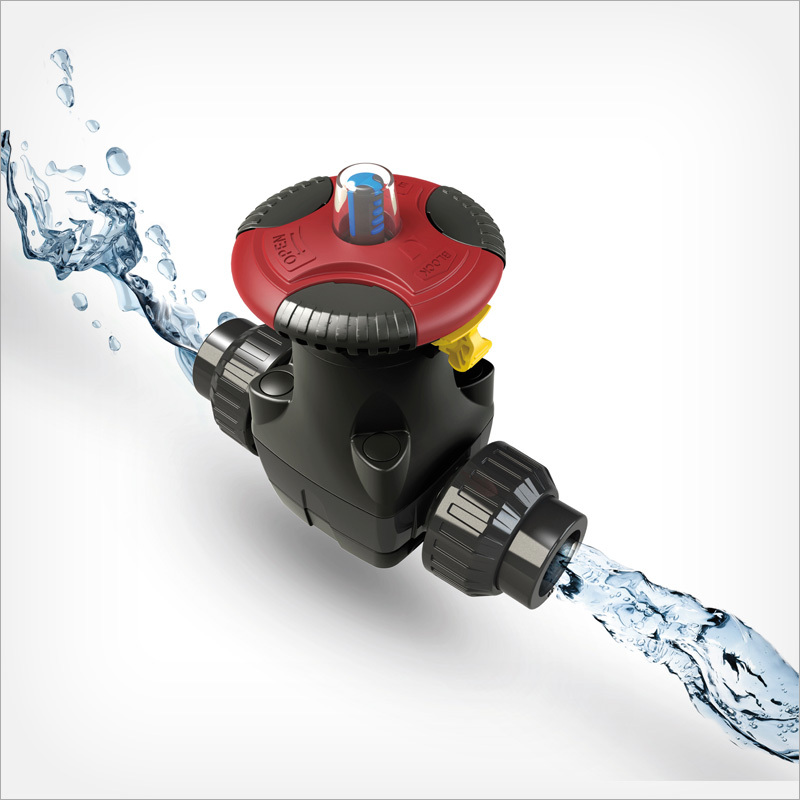 The valve is available with a PVC-U, CPVC or PP-H body and with EPDM or FPM membranes. Your choice of materials will depend on the type of liquid handled by the system and the operating temperature. The colour of the indicator at the end of the stem indicates the membrane material: blue = EPDM, green = FPM. For more information please contact us.